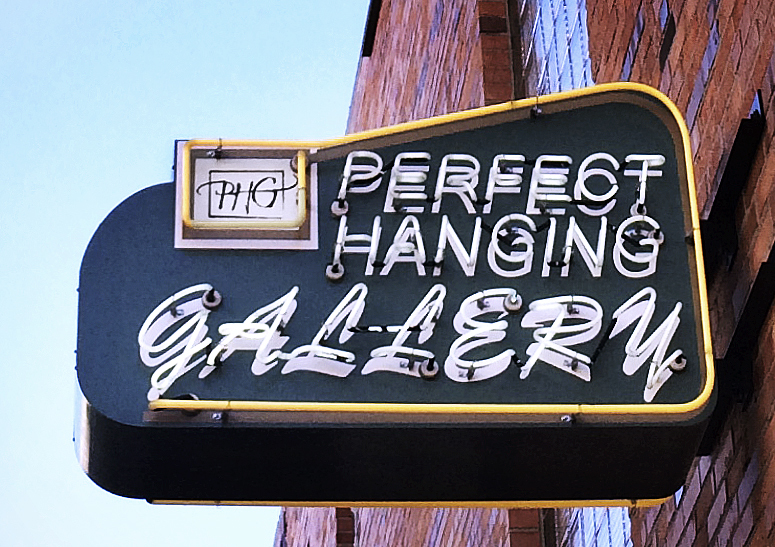 Perfect Hanging Gallery is a custom frame shop established in 1973. For over 40 years, Perfect Hanging Gallery has been serving the region with custom framing, art, and gifts. With over 25 years of combined framing experience our staff can help with the simplest of framing to the most complicated.